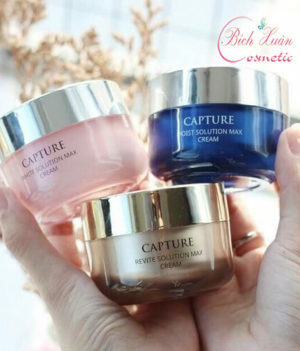 Follow its worldwide success with the Bourjois Velvet creme line . 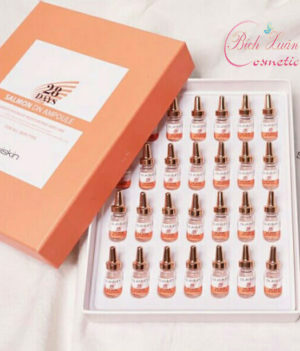 Recently Bourjois continues to release a 2018 super slurry mold. With more eye-catching design than the old model. This bourjois ingenious lipstick promises to be a smooth, glossy pigment that can glide on your lips. 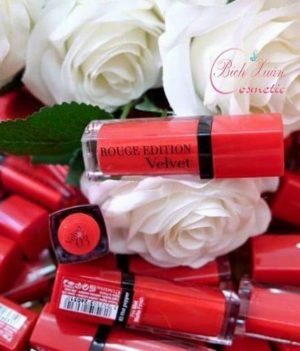 Son Bourjois Rouge Velvet Lipstick is a brand new bullion that just hit the market. 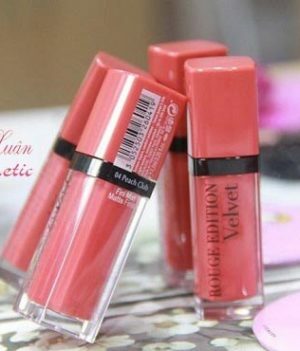 This lipstick is much more beautiful Beautiful Blogger is pretty soft soft, very beautiful color. 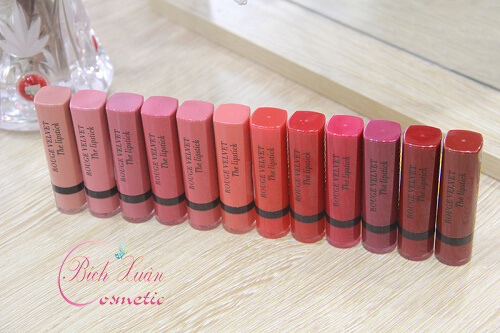 Table lipstick Bourjois Rouge Velvet total of 12 color color diversity. 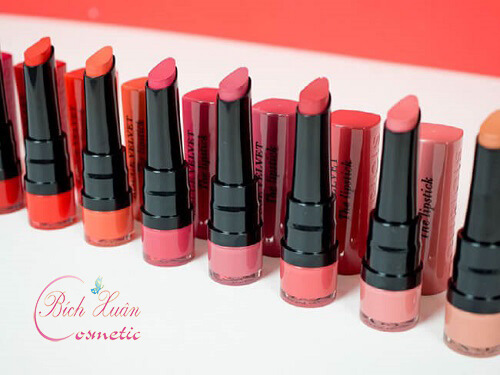 Full of easy-to-read tones such as bright red, pink, orange, earthy enough to please any girl. Even the most difficult girls can hardly resist the first hit. 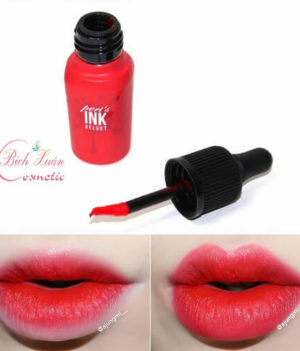 This lipstick promises to have a smooth texture, a good color, no dry lips that last up to 24 hours. 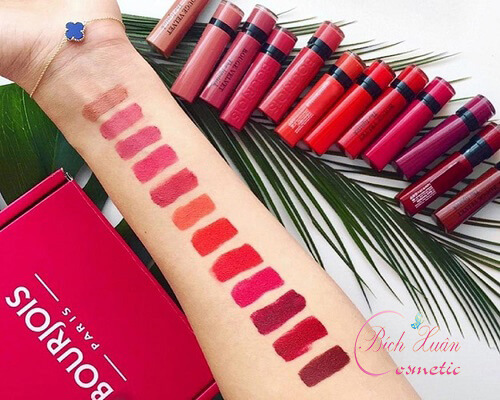 Bourjois Rouge Velvet Lipstick has a total of 12 colors, including bright red, pink, orange and earthy tones, deep enough to satisfy any girl. 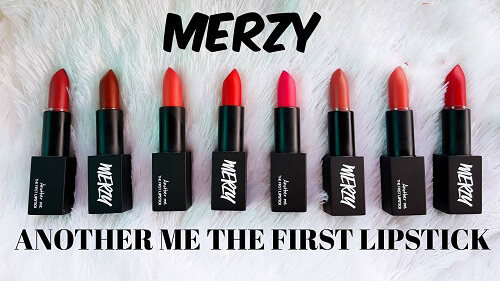 The lipstick is considered by many beauty bloggers to be quite soft, brilliant in color from the first hit. Leading aside the design of the cream, Bourjois returned to his friendly, refined and compact design, fitting with his little girlfriend’s hand, the lipstick was designed in the form of Drops of water so that the devotees easily make-up their lips, especially the lips. 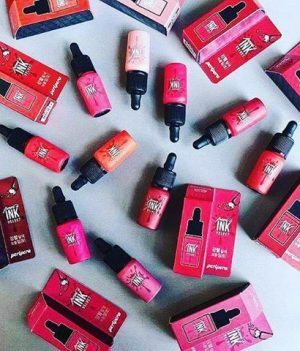 The lipstick does not dry the lips, thanks to the ingredients extracted from peanut butter, the moisturizing ingredient makes your lips soft, dry. Fine smooth, lip gloss on the surface is very smooth, good coverage just a lip gloss only her lips are very fresh. 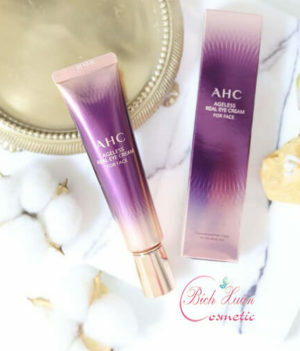 When lipstick is applied to lips, the lipstick will dissolve and penetrate into the smooth and smooth lips, keeping color for up to 24 hours for her delightful splashing. Easily create a lip shape without lip contouring. 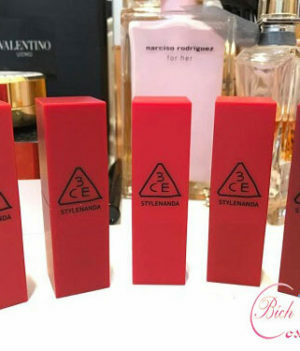 The scent of the lipstick has improved markedly, the aroma is really sweet, charming but also very gentle. 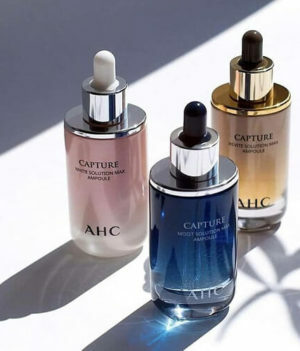 Where to buy Bourjois bullion genuine? REPLACED PAYMENTS IF THEY ARE AFFECTED.